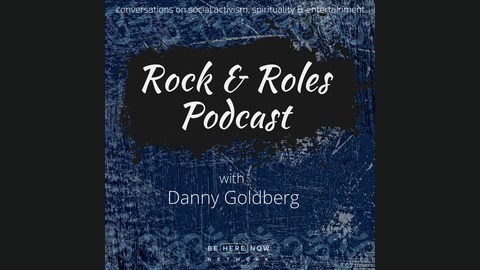 Ram Dass has suggested that we should think of ourselves in terms of “souls, not roles.” Out of this concept came a new podcast "Rock and Roles" hosted by Danny Goldberg. Danny has made his living in the rock and roll business as a journalist, PR guy, record company President and manager since the late 1960's when he was still a teenager. 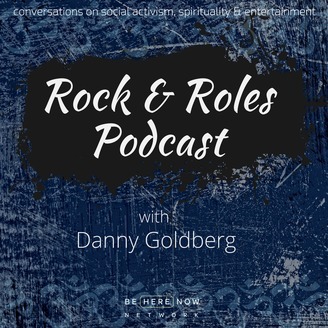 "Rock and Roles" explores how music has both drawn Danny closer to spirituality—and also helped snare him in an obsession with his “role” in the business including concerns about money, status, or seeing his name in print. Howard Bloom, the author of Global Brain and the Lucifer Principle, joins the show for a conversation about the 60’s and the journey of self-discovery.